Homes of the Stars Tour is 3.5 hours long. The combo tours are 7 hours long. Country music fans, this tour is for you as you enjoy a trip into the lush neighborhoods that country music stars such as Taylor Swift and Martina McBride call home. 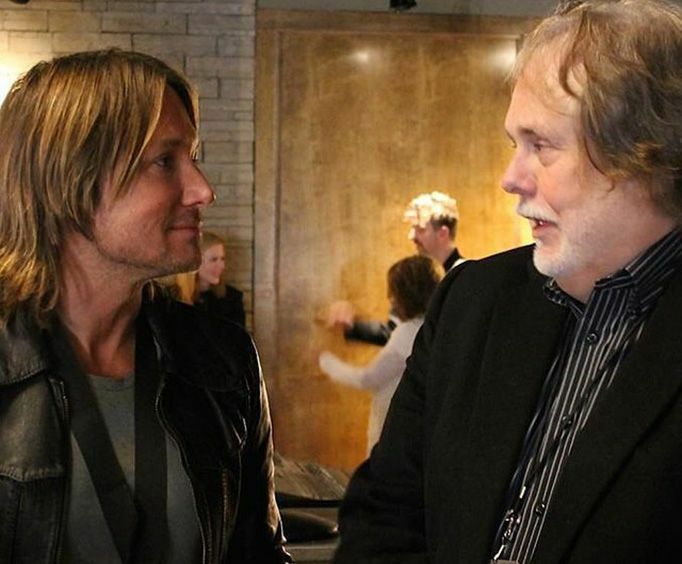 Be sure to bring along a camera - it's not too uncommon to spot some of the Nashville's finest along this star-studded tour of Music City. You might see Trace Adkins working in the yard, spot Garth Brooks out fishing at his pond, or see Trisha Yearwood unloading groceries from the car! Your trip into the world of country music super-stardom begins as you are picked up in a comfortable 25-passenger bus and taken through the streets of downtown Nashville's top attractions. The Homes of the Stars tour also includes other great landmarks and sites along the way, including the Tennessee State Capital and much more! You also won't have to worry about traveling to a departure site for the tour as you'll be picked up directly from the lobby of your Nashville hotel! Highlights of your tour will include homes of country music performers such as that of: Taylor Swift, Little Big Town, Jack White, Dolly Parton, Ronnie Dunn, Trisha Yearwood and Garth Brooks, Dierks Bentley, Martina McBride, and more! Plus, guests will also be given a ticket to use at a later date to Madame Tussauds wax museum! The homes you may see are subject to change. Enjoy admission to the Homes of the Stars Tour for a 3.5-hour trip into lush neighborhoods that country music stars call home. 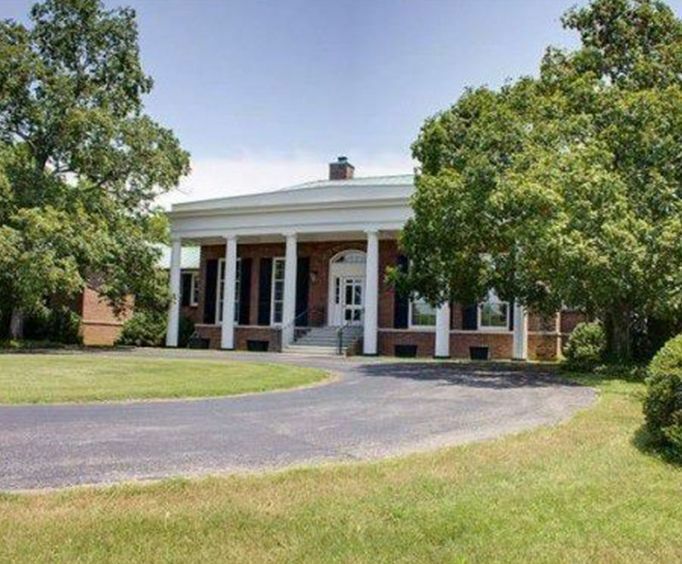 Visit Alan Jackson's Sweetbriar Estate, the former home of Vince Gill and Amy Grant, and the homes of some of your other favorite stars. Enjoy a 7-hour comprehensive tour of Nashville and see the hottest sights of the city like Historic Downtown, The Parthenon, and Ryman Auditorium with the Discover Nashville Tour before seeing the homes of the stars for the opportunity to see both the famous sights and the famous people of Nashville! What is included in the admission price? Includes tour and ticket to Madame Tussauds. Approximately how long does the Homes of the Stars Tour last? Where does the Homes of the Stars Tour depart from? What sights will be seen from the motor coach? 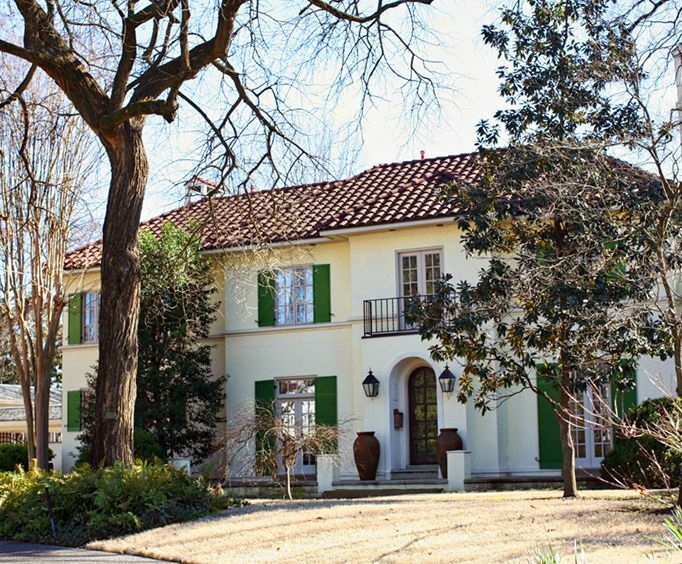 Homes of stars such as Taylor Swift, Kellie Pickler, Jack White, Martina McBride, and more as well as Nashville sites. Is photography / video recording allowed on the Homes of the Stars Tour? Is the Homes of the Stars Tour handicap accessible? "This is a must for your visit to Nashville"
This is a must for your visit to nashville. Our tour guide was great! Don't miss the tour if you want to get closer to the stars. I will never look at alan jackson, tim mcgraw and others the same without thinking about their homes and where they live. It makes them feel more peraonal. "Our driver / tour guide was excellent"
"I take tours all over the world and this one ranks in my top 10!" This is a delightful way to learn so many interesting things about nashville! Our driver, rosie, was well-informed and offered more 'secrets' about nashville than your ordinary tour guide! Her real estate background and history with some of the music stars took this to a different level. The crazy thing is that i have lived in nashville for 30 years and had no idea! I take tours all over the world and this one ranks in my top 10! "Thoroughly enjoyed the drive through the beautiful areas where so many stars live." Thoroughly enjoyed the drive through the beautiful areas where so many stars live. It was especially eventful for me to see the home of kellie pickler who is from my hometown. Our tour guide, barry was incredibly informative. He shared so much more information than just showing the homes. His recall of so much trivia was amazing. And he was a great driver too! Tip: Ask for hotel pickup, it makes the tour so easy.